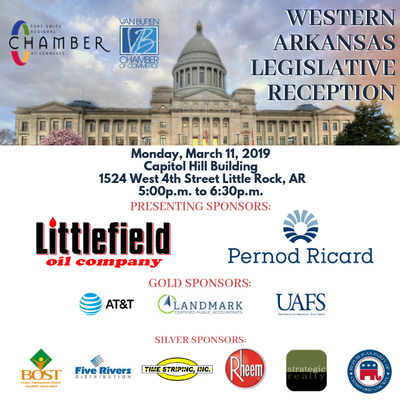 Please join the Fort Smith Regional Chamber of Commerce & the Van Buren Chamber of Commerce in saying THANK YOU to our State Legislature on Monday, March 11, 2019. This event is a GREAT way to network and to show our appreciation for all the hard work our legislators have done this session! The reception will be held at the Capitol Hill Building from 5:00- 6:30 pm. 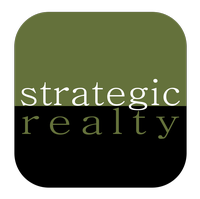 This event is free to attend for Fort Smith Chamber members. This event is a free to Fort Smith Chamber Members, however please RSVP as soon as possible.